The Aged Wood White feature tile is an excellent choice for your home. 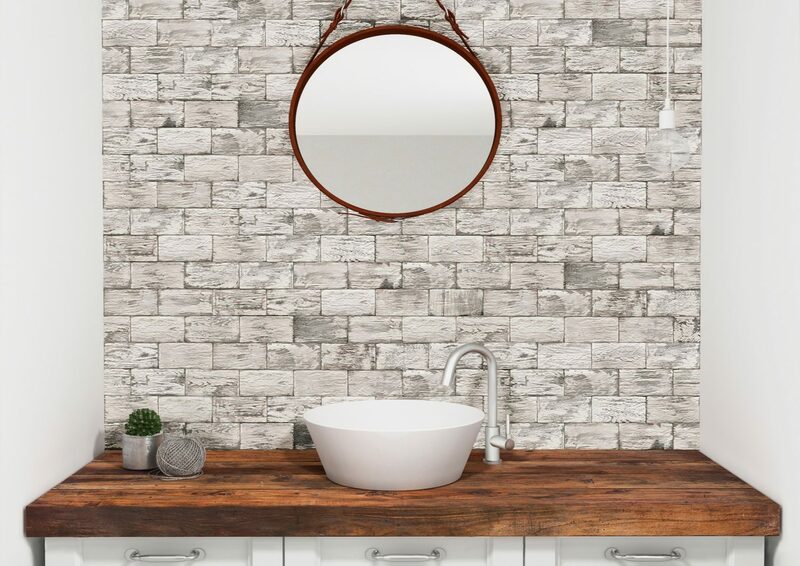 This versatile wall tile sports a white natural aged wood pattern, which will do very well to add style and glamour to any area it is installed in. Its versatility means you can install it on any wall, including the shower. 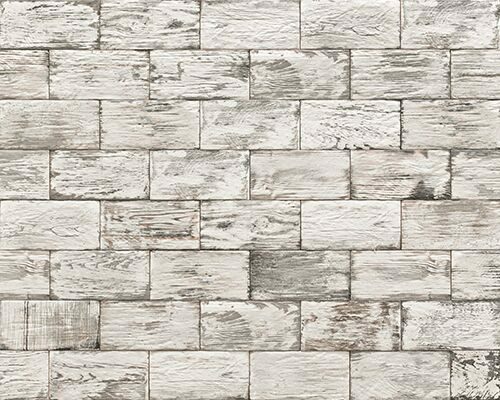 The Aged Wood White feature tile is a high-quality tile that will last many years. It exhibits impressive workmanship and is built to last. Moreover, it is specifically designed to withstand high vapour condensation, making it ideal for bathrooms and kitchens. 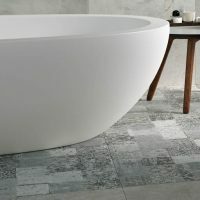 This feature tile is also surprisingly easy to maintain and it will retain its look even after years of usage. 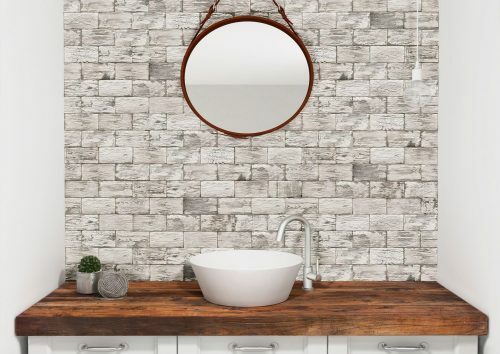 For high-quality feature tiles in Perth that replicate the look of natural wood, choose the Aged Wood White feature tile. 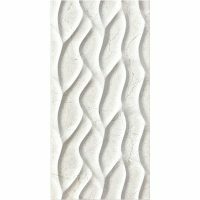 Buy this tile at the lowest price from our online store today to avail free delivery all across Perth Metro!